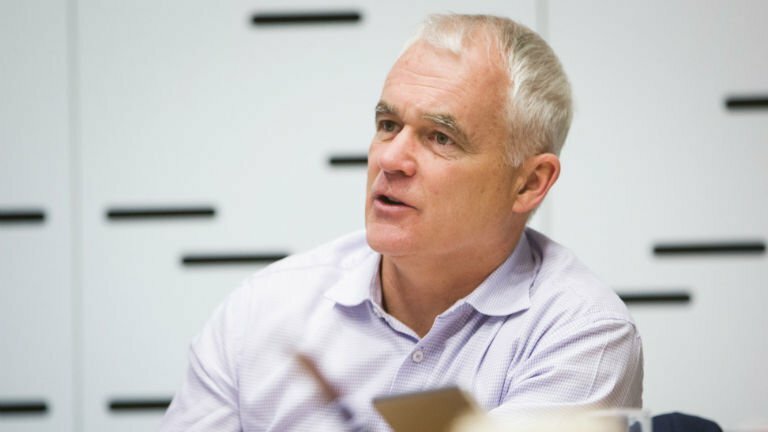 New Zealand incumbent Spark announced that its managing director Simon Moutter (pictured) has resigned from the telco. Moutter will leave the positions of MD and a director of the company from July 1. Jolie Hodson, currently customer director at Spark, will take over as chief executive. Spark chair Justine Smyth said the company has been undertaken succession plan from within the business by giving potential internal candidates opportunities over time to demonstrate they have the right leadership capabilities. “Jolie is an accomplished leader with a strong record of delivering results and managing complex business units and to be able to appoint an executive of Jolie’s calibre and experience is a testament to the quality of the talent within the company,” she said. Hodson (pictured) joined Spark in 2013 and has a broad range of experience gained through a number of senior positions at the company. She has led major programmes related to Spark’s business transformation and has been a key driver of the company’s growth strategies in business cloud and IT services. Her most recent role has been customer director, with responsibilities across Spark’s consumer and retail operations, large corporate and government customers, and cloud services businesses. Previously, she was CEO of the former Spark Digital unit and chief financial officer. Smyth said Moutter became MD in 2012 and had done so in the expectation of a likely five- to seven-year tenure. “In almost every respect, Spark today is a vastly different company to the one that Simon re-joined in 2012. 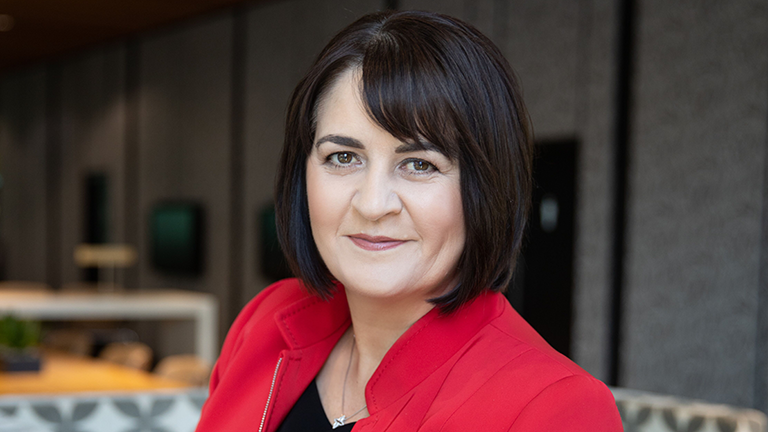 We are New Zealand’s leader in wireless communications, with a rejuvenated mobile business across both Spark and Skinny brands, a promising IoT business and a determination to be at the forefront of 5G,” she said. In 2014, Moutter led the transition of Spark changing its name from Telecom. He had helped the telco transform in many other ways including improving diversity and inclusion in the workplace, Smyth said. Moutter has also recently driven an “agile” restructure of Spark and an aggressive drive into sports content and streaming. This will be the second time Moutter has left the telco. Moutter served as chief operating officer between 2003 and 2008 before leaving to become chief executive of Auckland Airport. Moutter returned to Spark in 2012 to take the top job with the expectation that he help turn around the company after a demerger of Chorus in 2011. “I’ve given my absolute best to putting Spark onto a positive track over the last seven years, so the company can fully deliver on its purpose to ‘help all of New Zealand win big in a digital world,” he said. Moutter said he hadn’t made any decision about what he will do after he finish at Spark, other than spend the first couple of months with his family.